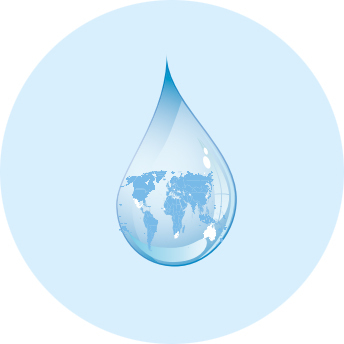 During the United Nations General Assembly in September 2016, the Panel issued an Action Plan which called for a fundamental shift in the way the world looks at and manages water. 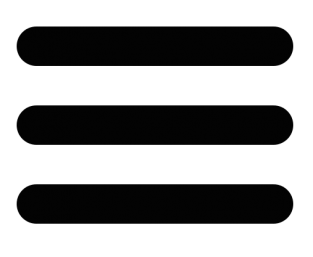 Since then, the Panel members have explored ways to implement this Plan and have taken initiatives in many of the action areas, leading by example. 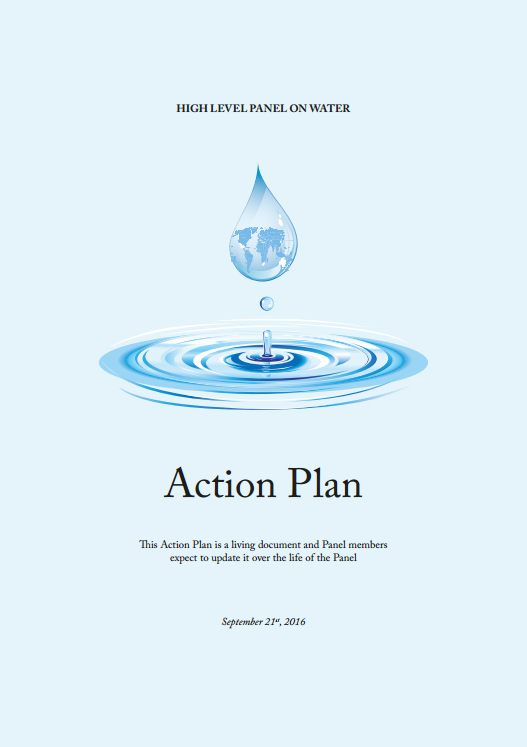 The Action Plan provided the framework for the Panel’s work and its final “Agenda for Water Action” (see Outcome). 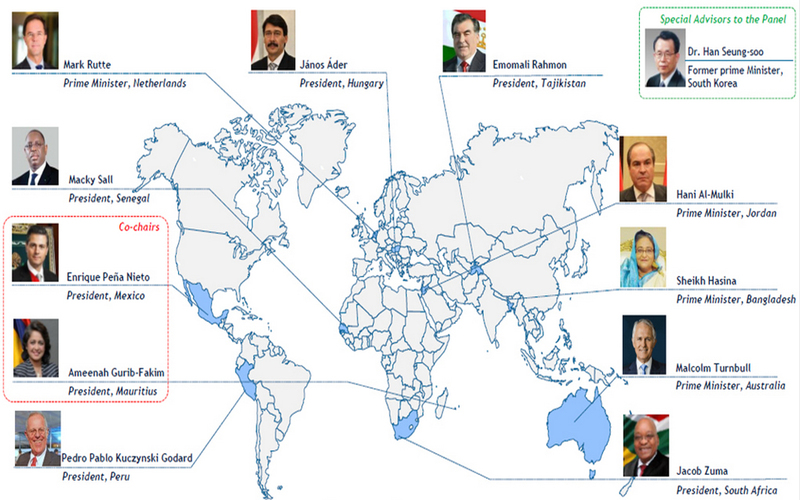 In April 2016 the United Nations Secretary-General and President of the World Bank Group convened a High Level Panel on Water (HLPW), consisting of 11 sitting Heads of State and Government and one Special Adviser, to provide the leadership required to champion a comprehensive, inclusive and collaborative way of developing and managing water resources, and improving water and sanitation related services. On 14 March 2018 the HLPW mandate ended with the release of their outcome package consisting of an open letter to fellow leaders, an outcome document, short summaries of key initiatives undertaken by the Panel and a “galvanizing” video. 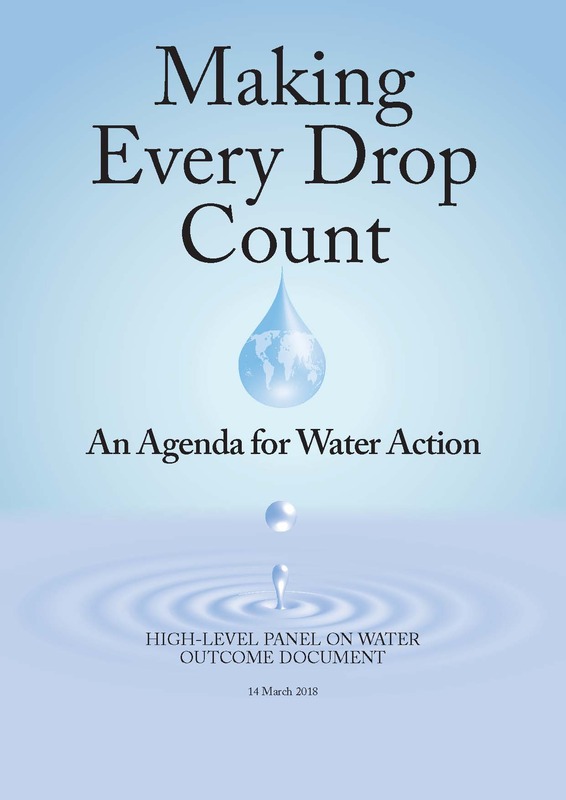 On 14 March 2018 the High-Level Panel on Water released their outcome package consisting of an open letter to fellow leaders, an outcome document, short summaries of key initiatives undertaken by the Panel and a “galvanizing” video. The outcome document offers an agenda and recommendations for action that reflect their distinct perspectives and experiences as leaders from different regions of the world, and the short video shows how the world can respond effectively to the challenges we face. The HLPW urges a new approach: rethinking how we understand, value and manage water as a precious resource, catalysing change and building partnerships to achieve the water-related goals of the 2030 Agenda for Sustainable Development.